As you’ve probably seen I have a new website live at terahedun.com. I’ve decided to keep this former website (teedun.wordpress.com) live just to have something in case everything goes haywire and my hosted domain site goes down indefinitely. So you won’t get updates here but I will try to update the bibliography in this post once or twice a year. I thought this could wait until Wednesday when I was fairly sure I’d be done but I’ll update you now since I’m getting tons of questions. SECOND! I temporarily delayed the release of Sworn To Ascension: Courtlight #6. I thought I would be done and edited by the 26th but I wasn’t! M y family and I were already scheduled to go away for the Thanksgiving (American) holiday weekend and that’s something I couldn’t cancel. So I made the choice to hold back Ascension and give it the editing love it deserved when I returned (today). 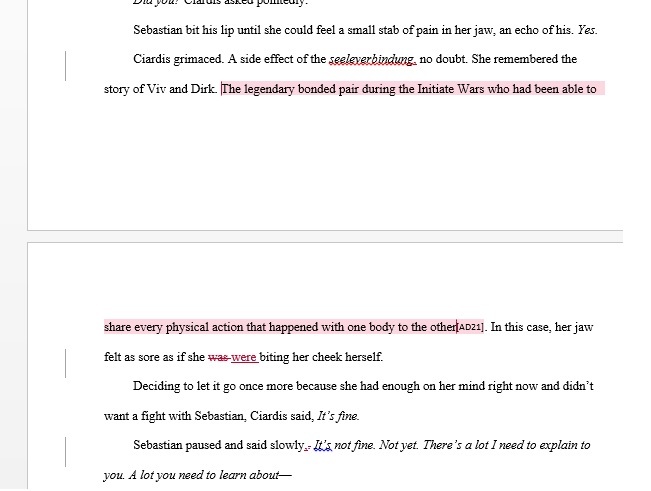 I’ve already gotten back Part One of the final edits back from my amazing editor. Now I’m just working on the final 40,000 words. 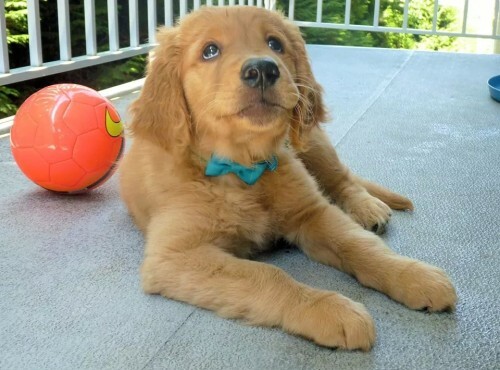 I know that you were expecting the story over the holiday weekend and I’m deeply sorry for disappointing you. But I also want to give you the story you deserve. To the two dozen people who already contacted me, I hope this explains things. But again, I hope you find it worth the wait. See look -> I’ve got the corrections and everything. It’s coming. 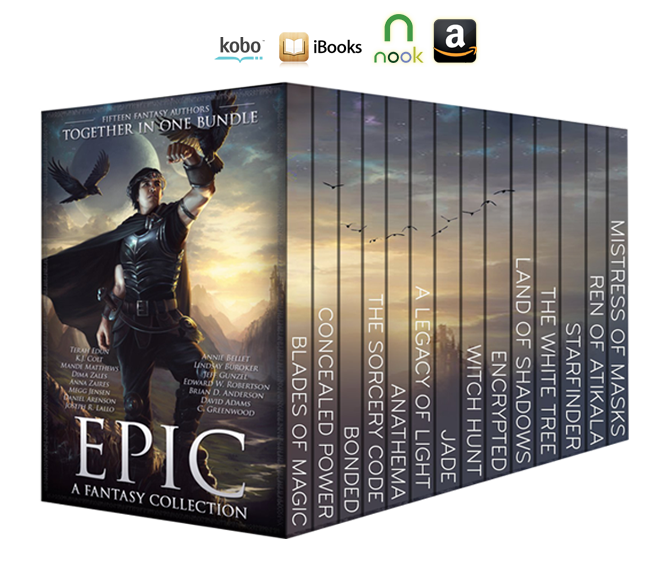 Here’s the blurb to remind you of the awesome and there will be plenty of adventure, magic, Thanar, Sebastian and Ciardis coming! I’ll be releasing this week straight to the retailers and posting on all of my social media forums when I do. Signed, a deeply sorry Terah. UPDATE: I’m really sorry that happened with Barnes & Noble. I cancelled the pre-order well before release so you shouldn’t have received a copy, in error or at all. 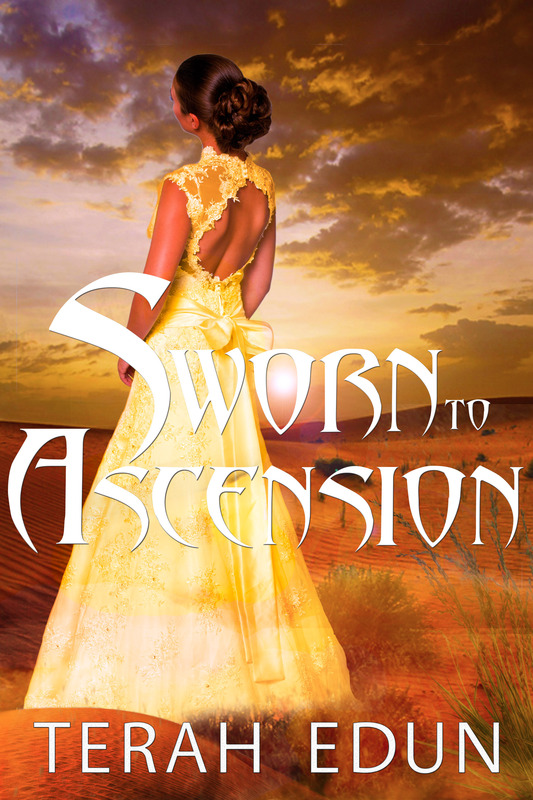 Send me an email at terahedun.ya@gmail.com and I will refund your money and send you the published Sworn To Ascension: Courtlight #6 copy when its ready. THIRD! I have some amazing/fantastic/awesome news! 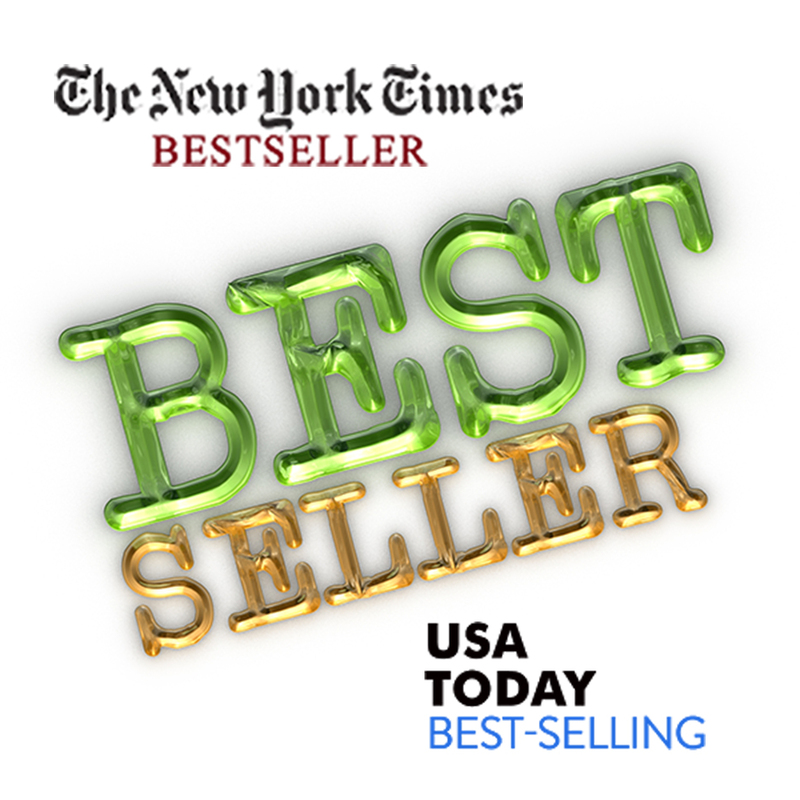 As of 11/23/2014, I’m a New York Times & USA Today Bestselling Author. 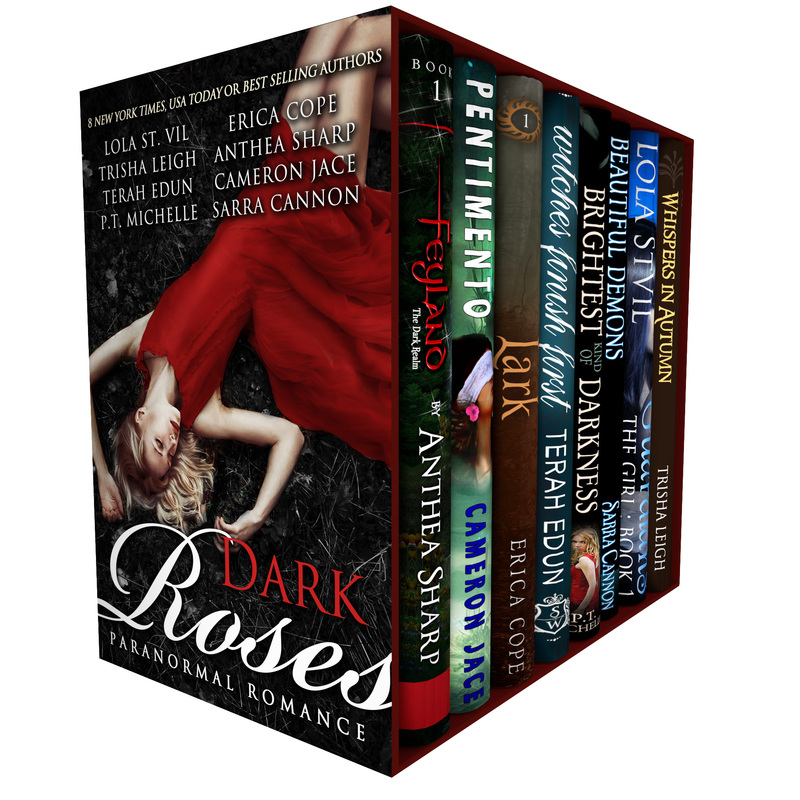 I can’t thank my readers and my awesome author friends enough. 🙂 You bought and shared the last fall set I was in so much that we sold a bajillion copies. I realized I announced this everywhere including facebook and tumblr but NOT on my website before and now I’m correcting that because I know a lot of you prefer reading it here. In case you weren’t aware, the New York Times and the USA Today Bestsellers lists are the two most coveted lists an author can get on and reflect total book sales across various retailers nationwide. With the powers of an amazing group of authors combined, Kiss of Christmas Magic was #11 on the New York Times and #31 on USA Today! But without you it wouldn’t have happened and I’ve begun to update my book covers as swiftly as I can while still staying on schedule. But I HAVEN’T updated my website. Why is that you ask? Well, that’s because I have a BRAND-NEW website launching in January 2015. As soon as I have some schematics/designs I’ll be sure to share. But I promise you it will be awesome and I’m so giddy about it! Sometimes just looking at all of my books together, written and unwritten, makes me smile. I thought it would be nice to put them all into one desktop wallpaper. Gives you an idea of what to expect from each series and which order to read the books in. Feel free to download it, pin it, share it, and of course, use it! 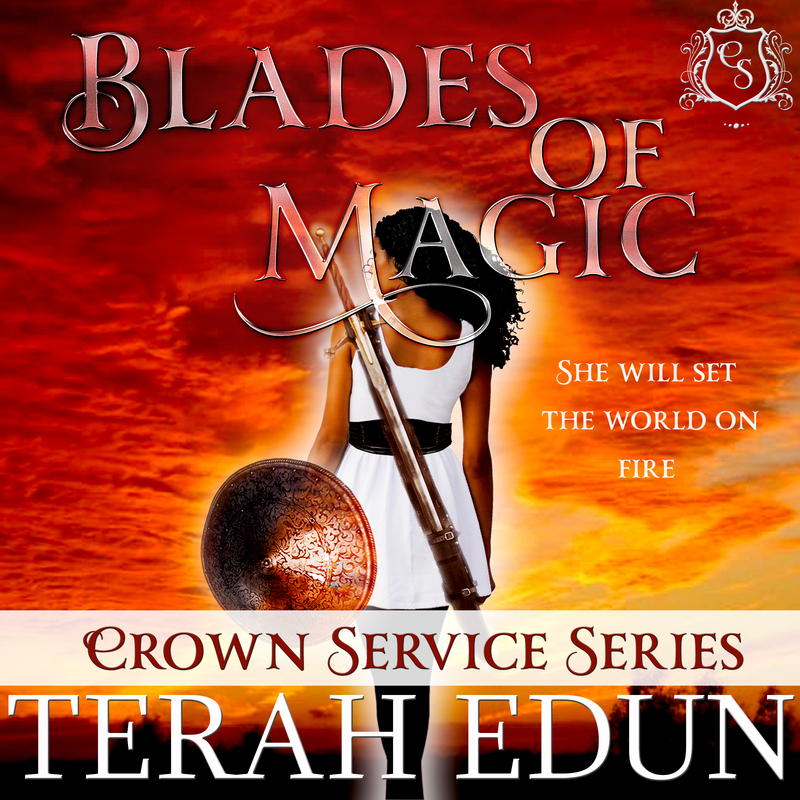 I’m so excited that the audiobook for BLADES OF MAGIC is here. The narrator, Sylvia Roldan Dohi, did a fabulous job! Now I’m looking for readers who wouldn’t mind reviewing the audio version of BOM on Audible. I have free codes to hand out. 😀 Just comment and leave your name. 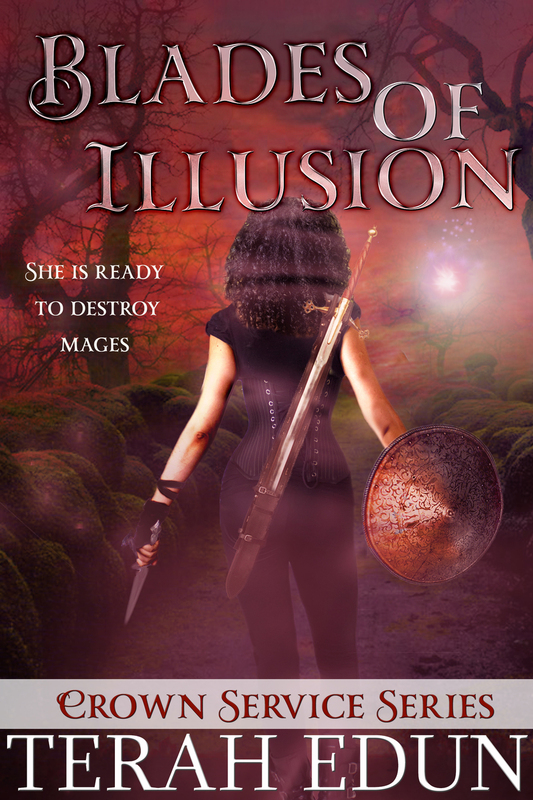 Blades Of Illusion is coming…just not today. My email tends to blow up when I miss a release date and I don’t keep you informed. So I’m letting you know, I’m almost done but not quite yet and I don’t want to put out an unfinished product. 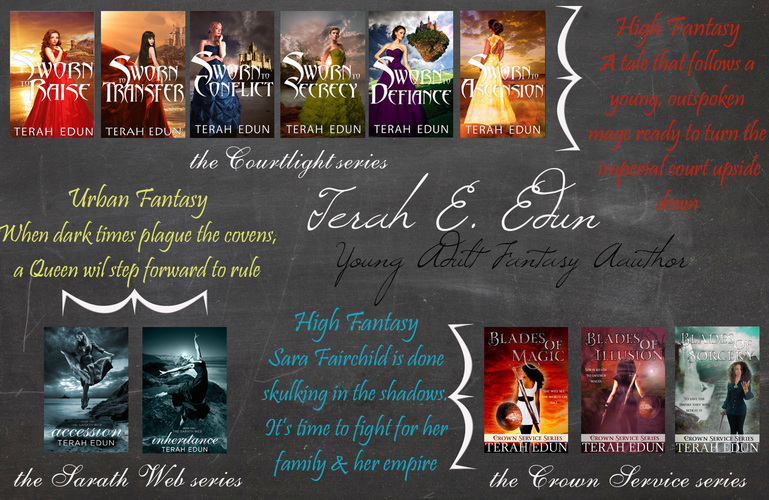 Also I have so many things going on but here’s a quick run-down, the SWORN TO RAISE:Courtlight #1 audiobook is in the final week of production, the ACCESSION:Sarath Web #1 audiobook has been approved & I’m waiting on Amazon/Audible links, I’m having a mega-sale on 5 Courtlight books for the Labor Day holiday weekend with all of them at $0.99 & Sworn To Raise made it to the Top 10 Kindle free lists with over 30,000 downloads, I’m in an epic boxed set called DARK ROSES with NYT/USAT best-selling authors with a brand-new short story set in the Sarath web world, the Courtlight series books are in print now, and I’m giving away a signed paperback set with swag on Tumblr – so join me over there!